The dream of control over human behaviour is an old dream, shared by many cultures. This fascinating account of the histories of human engineering describes how technologies of managing individuals and groups were developed from the nineteenth century to the present day, ranging from brainwashing and mind control to Dale Carnegie’s art of dealing with people. Derksen reveals that common to all of them is the perpetual tension between the desire to control people’s behaviour and the resistance this provokes. 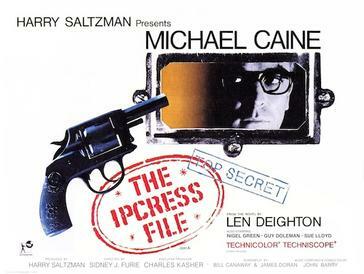 Thus to influence other people successfully, technology had to be combined with tact: with a personal touch, with a subtle hint, or with outright deception, manipulations are made palatable or invisible. 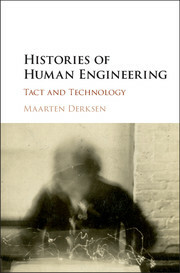 Combining psychological history and theory with insights from science and technology studies and rhetorical scholarship, Derksen offers a fresh perspective on human engineering that will appeal to those interested in the history of psychology and the history of technology. Find out more about Histories of Human Engineering: Tact and Technology here.